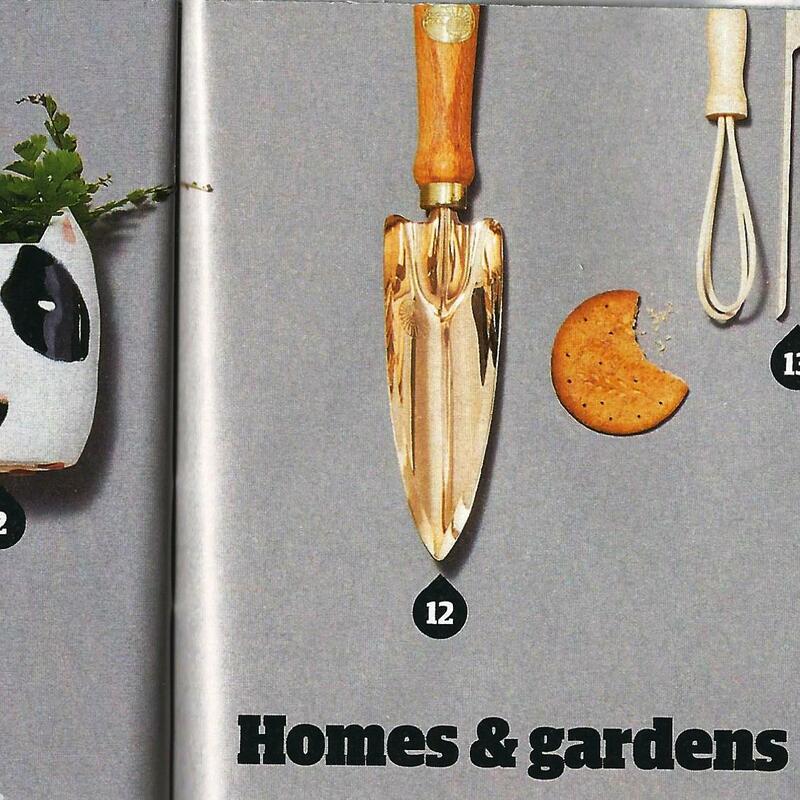 Alys Fowler, Guardian Weekend magazine 25th November 2017. Evidently the Guardian thinks it takes the biscuit. 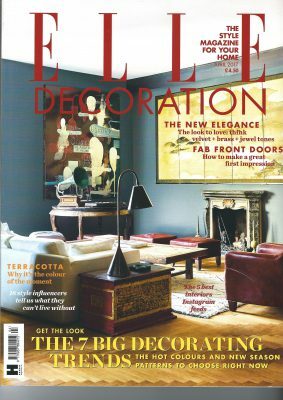 Elle Decoration magazine asked 16 top style influencers to choose the one item they would not be without. 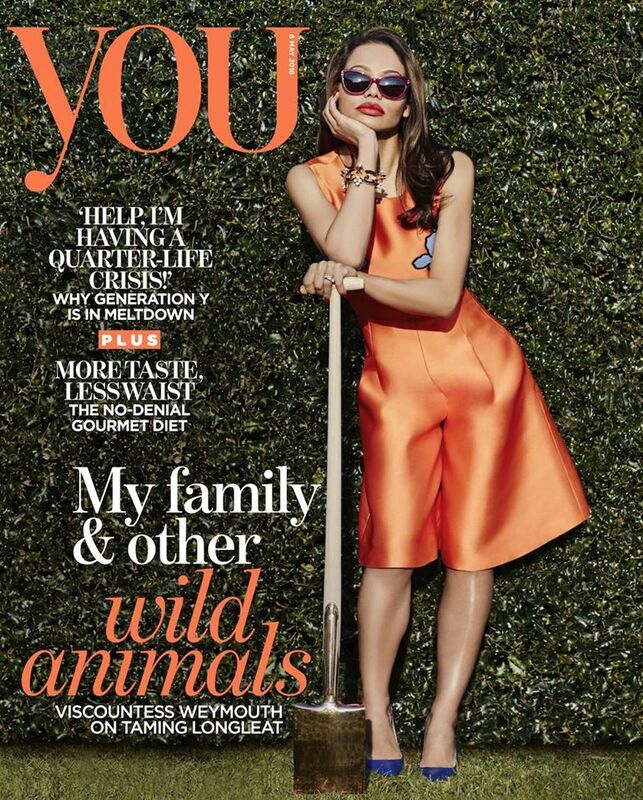 We are very proud that Dan chose the Hydra Hoe. 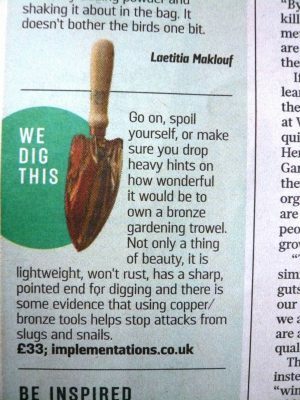 Spotted in today’s Sunday Times gardening section, the Castor Trowel. The Antares border fork, https://www.implementations.co.uk/shop/antares-border-fork/ and Auva spade, https://www.implementations.co.uk/shop/auva-spade/. 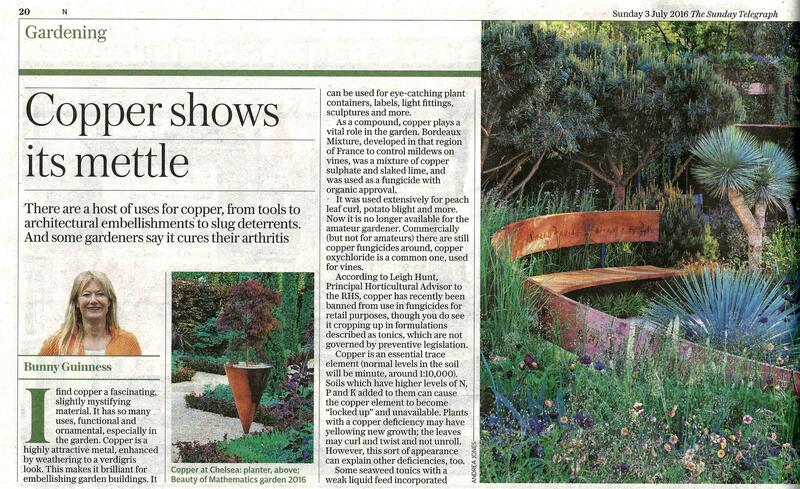 From last Saturday’s Telegraph Gardening section. 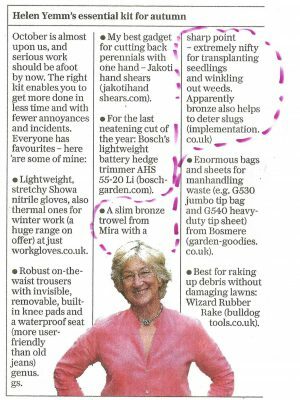 Helen Yemm recommends the Mira Trowel. 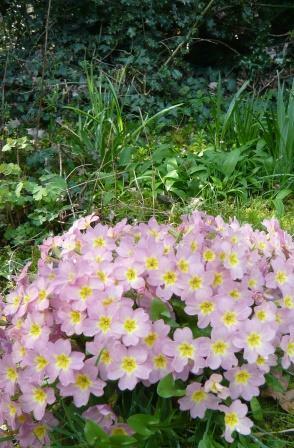 Thank you Helen! 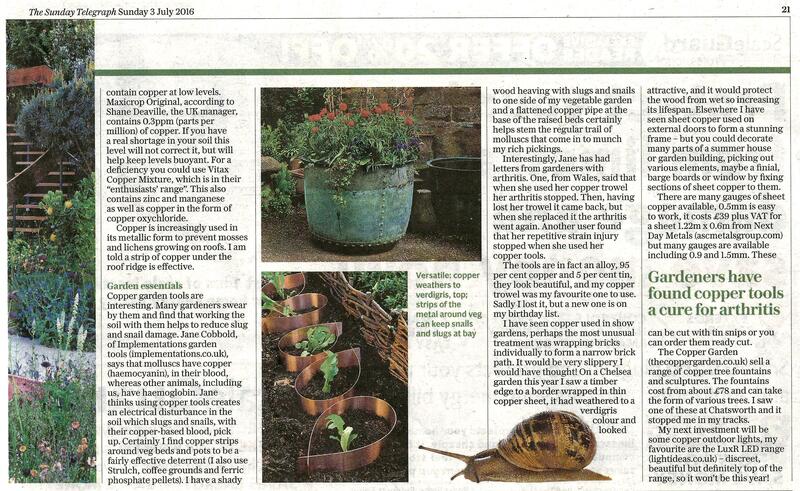 Interesting article about copper in yesterday’s Telegraph. 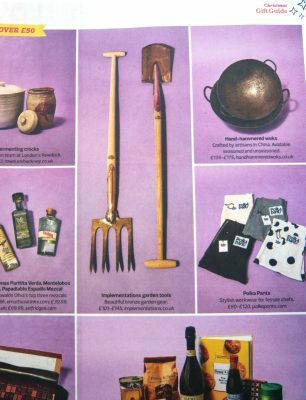 And of course, a certain range of garden tools had a mention. This article helped to bring Implementations and PKS Bronze Tools to the attention of a wider audience. 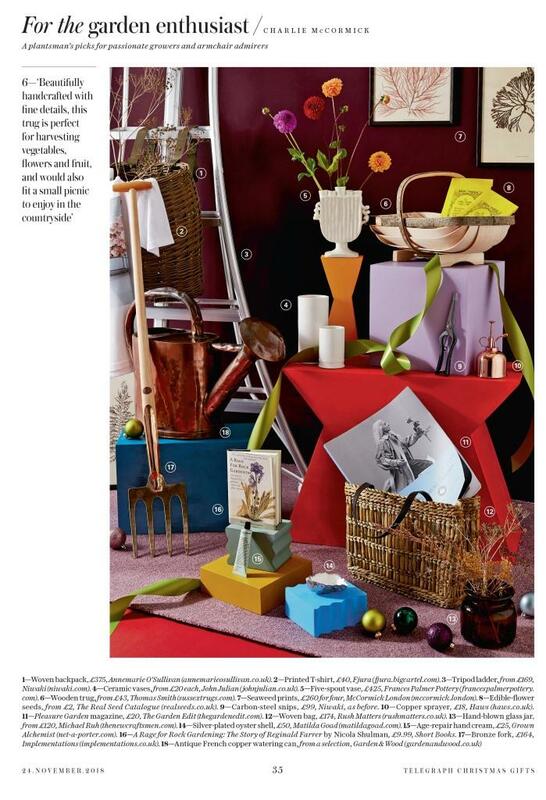 We remain grateful to Gardens Illustrated it for publishing it.